Surfing in Torrevieja is great fun and can be enjoyed by surfers of all experience levels. For the more experienced and professional surfers, Spain has some of the best waves on the planet. The country plays host to a number of International surf competitions. For this type of surfing experience you will have to head north. The Basque country in particular is the top place to be. The most famous waves are found in the riverside village of Mundaka. With the onset of winter comes the best surfing conditions. Wave after wave pounds the coast and river mouth, making it the number one spot in the country to surf. 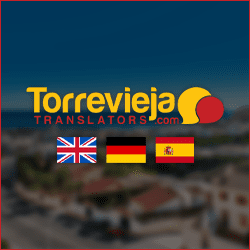 Let’s talk about surfing in Torrevieja. Although nowhere near competition standard, the waves here attract a good following of young locals. You really don’t have to go far to find a good spot to surf. 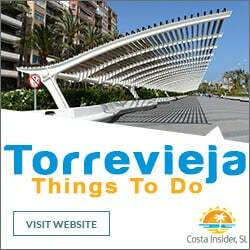 Right in front of the popular beachfront promenade is where most of the surfing in Torrevieja is done. With autumn and winter being the best times for surfing, holiday crowds and surfers rarely clash. The locals who do try a bit of surfing here in the spring and summer months tend to surf the back breakers. They are also generally respectful and cautious when the sea gets busy. The promenade location is very handy for holidaymakers who want to surf and are staying in the city. The waves are gentle enough for novices. The sea bed, aside from a few small rocks is predominantly sandy. For bigger and longer waves, by far the best surfing in Torrevieja is found on the outskirts of the city. 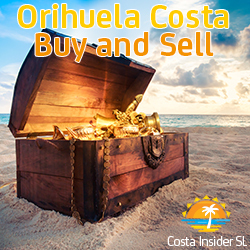 Where it borders the neighbouring town of La Mata is a particularly good spot. The surfing conditions in La Mata do not vary much from season to season. The waves here are pretty inconsistent but when they’re at their best they come in long rolling sets that break on a sandbar. The beach is very long. This enables surfers to choose a spot with less swimmers in the water. If it does look unsafe the lifeguards will let you know. Other decent surfing spots close to Torrevieja include Punta Prima and La Zenia. 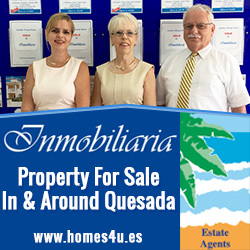 These areas are around a 10 minute drive in neighbouring Orihuela Costa. The towns of Denia, El Campello, Altea, Calpe and Santa Pola also have decent surfing conditions. Some are popular for wind and kite surfing too. 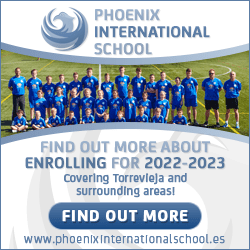 There are a number of surf shops and schools in Torrevieja. This includes the other towns I’ve mentioned where surfing equipment can be hired and lessons taken. Surf summer camps or multi-sport camps are a great way for youngsters to learn and have fun too. 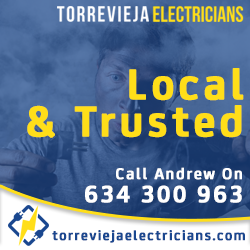 Torrevieja started life as a small fishing village, and its close affinity with the sea remains to this day. There are still fleets of fishing boats supplying the ever increasing demand from the city’s markets and restaurants.